A young mother of three bets on quality still wines in the Penedès. Being a mother of three and running a winery appear to come naturally for Bernadette Miquel. But still wines from the Penedés? And Sauvignon Blanc at that!? Initially, we had our misgivings about looking at a property that specialized in Sauvignon Blanc. 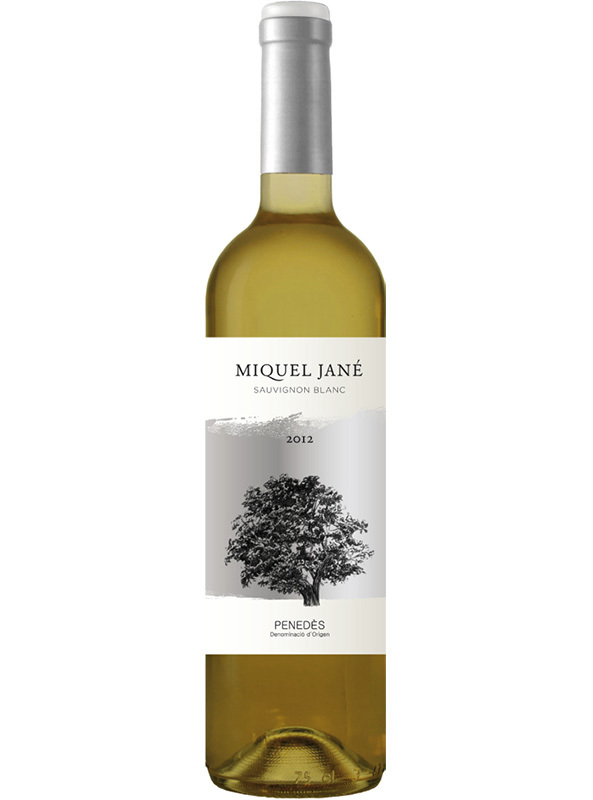 This varietal in Spain can be an exaggerated tropical-fruit bomb lacking in freshness and balance. All our fears were allayed after tasting her two whites: these are sharp wines with great tension and an herbaceous character, yet with plenty of green and fresh tropical fruit to make the wines inviting and sumptuous. The family vineyards are located in the Upper Penedès (Penedès Alt), sourced from the Baltana and Cal Costas properties, at 450m altitudes. This advantageous situation provides freshness and a long growing season, giving quality grapes that provide freshness and complexity to the wines. 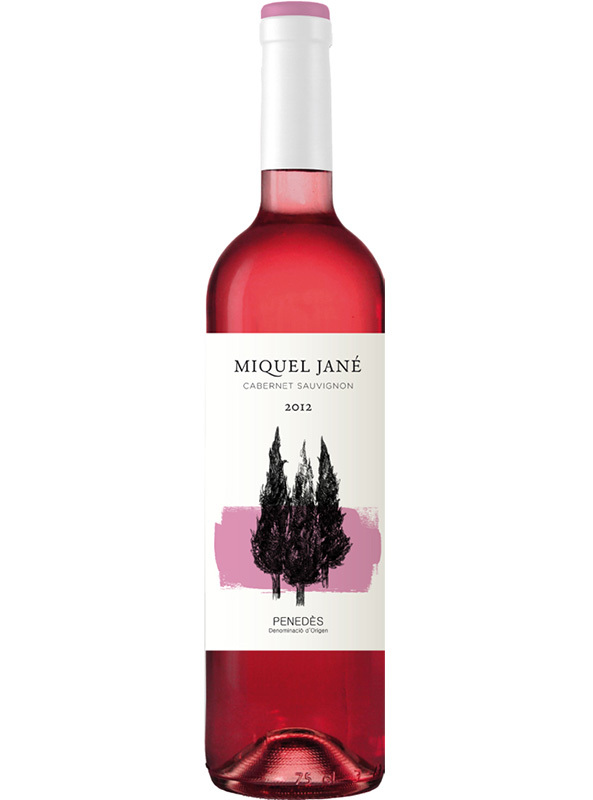 Miquel Jané also makes a rosé and 2 reds steeped in the Penedès tradition of fine wines based on finesse and elegance.